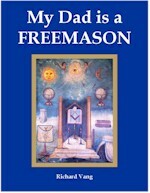 My Dad is a Freemason is the first installment of The Masonic Family Series. 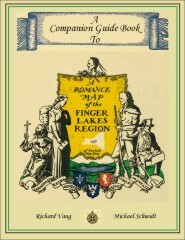 The forthcoming books will provide young readers a chance to learn about some of the many affiliated organizations which make up the larger "Masonic Family," such as the Order of the Eastern Star, the Scottish Rite, the York Rite, and the Shriners, as well as the Masonic youth groups like DeMolay and Rainbow Girls. Square Circle Press will donate a part of the proceeds of the sale of every book in the series to charities operated by the Masonic organization that is the subject of the book. Forthcoming titles in The Masonic Family Series will be announced in the near future. Got a book you've been working on and want to get it published? Learn more about how Square Circle Press can transform your dream into reality. ©2018, Square Circle Press LLC. All rights reserved. This page last updated 2/25/18.